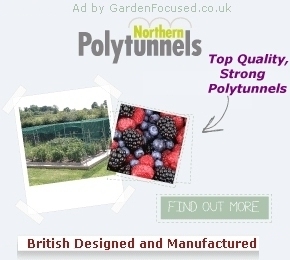 This page allows you search for information about garden centres in Oxfordshire. We have personally visited or contacted most of the garden centres and commented on what we think is good and what is not so good. The cafe reviews are our honest opinion after sampling the food. The pictures and videos add more value to our reviews. 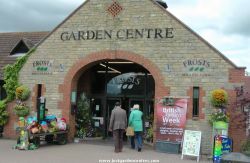 Oxfordshire has some excellent garden centres from the modern Bicester Avenue to the more modest Chinnor Garden Centre. 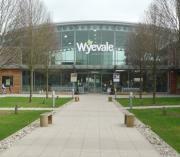 See our review of the cafe at this garden centre and also our video. According to Horticulture Week, Burford Garden Centre is the fourth largest garden centre by turnover in the UK. It aims to be up-market, selling quality goods rather than going for the low end or middle .... Click here for the full review. This is one of our favourite garden centres of all time, not quite up with Lady Green Garden Centre but very nearly. Farnborough Garden Centre has a charm all of its own. They have forgone the tall .... Click here for the full review. The plants are in good condition and all the major varieties are available for sale. Paths are not as wide as in some larger garden centres but they are wide enough for wheelchair access. The plants area is .... Click here for the full review. Hill Top have arranged the plants area very well with a few unusual features. Firstly, the area is mainly on a concrete surface with some of the side paths being of gravel. Finding your way .... Click here for the full review. Our video of the plants area at Hill Top can be found here and the cafe review is here. About 20% of the plants area is covered, the remainder is open. Lots of thought and effort has been put into the design of this area and we thought it a very pleasant place to shop for plants. The main area .... Click here for the full review. We have also visited the cafe for a review and taken a video of the plants area at this garden centre. 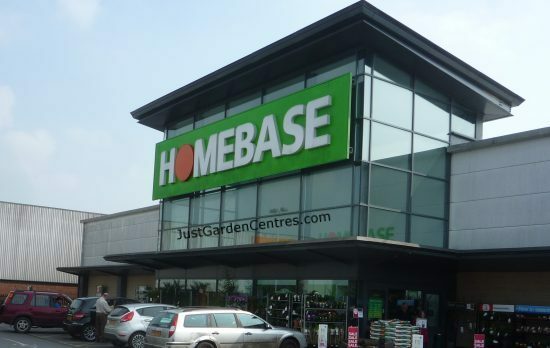 HOMEBASE has two retail outlets in Oxford. Both of them are listed below with links to the official store. Notcutts at Oxford gained some seriously adverse publicity in December 2012 when their Santa Claus was sacked in the middle of the run up to Christmas. He allegedly told one child that he was not really .... Click here for the full review. Waterperry Gardens is a tourist attraction with a garden centre tacked onto it. Many of the plants are grown on site but this garden centre is not really a destination in its own right. There are several better .... Click here for the full review. Opening hours at Yarnton Garden centre can be found here and the cafe review here.